The Beginning of the End: Without market research, you must rely on clients to supply customer, competitor and marketplace-related information -- which in many cases is anecdotal, out-of-date, and incomplete. For your marketing campaigns to succeed, relying on such bad data is basically the beginning of the end. Failure to Grow the Account: Much of the work that you do for clients is of an iterative nature, and as such new opportunities emerge as campaigns unfold. Without market research, you can’t identify and exploit these opportunities – and ultimately, you can’t grow the account to its full potential. Superficial Tools Take Over: If you don’t proactively educate clients on the importance of market research, they can instruct you to use superficial online tools -- which are not up to the job, won’t work, and will steer you in the wrong direction. The clear connection between market research and increased loyalty, sales and profits. Why the Big Data Analytics they’re are doing in-house won’t yield all key insights. 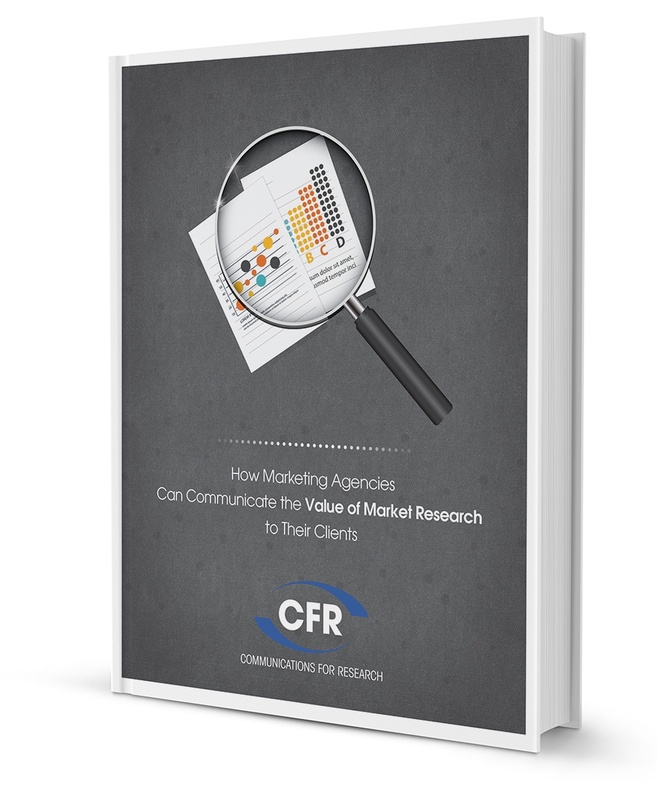 How your agency will help them turn market research insights into focused action and measurable ROI. Simply complete the brief form on your right to instantly download the free ebook. Discover how to help your clients succeed, and your marketing agency thrive.